Ahead of the 2019 general elections, the Independent National Electoral Commission has said that political parties without established offices, leadership and reasonable presence may not be allowed to contest the polls. 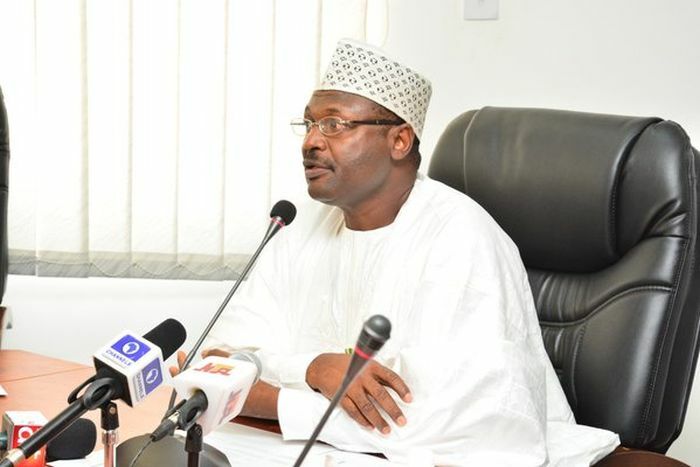 The Head of Department of Elections and Political Party Monitoring of INEC, Mr. Ibe U. Ibe, handed the warning when he led a three-man delegation of the commission to the Anambra State office of the Peoples Democratic Party at Udoka, Awka on Thursday. Ibe said the exercise was to ascertain the real political parties that had presence in the state, adding that the era had passed when INEC was hoodwinked about parties’ presence, offices and general organisation. He said, “Our mission here is simple, because very soon we will be faced with more serious activities that will lead to the 2019 general elections. INEC in Anambra Stateis doing a general assessment of all political parties that claim to be present in Anambra State. “If you say you are a political party in Anambra State, we want to know where your office is, the nature of your office. It is not enough to say we have offices, we want to see what that place looks like, whether it is actually an office or somebody’s residence or business location, we want to be sure it is actually an office. “We also want to know the current officers of the party. We want to know when last you held your congress and when you will be holding the next one, so that at the end of the exercise we will be able to know who exactly are in Anambra State. He commended the Anambra State chapter of the PDP for its organisational ability.